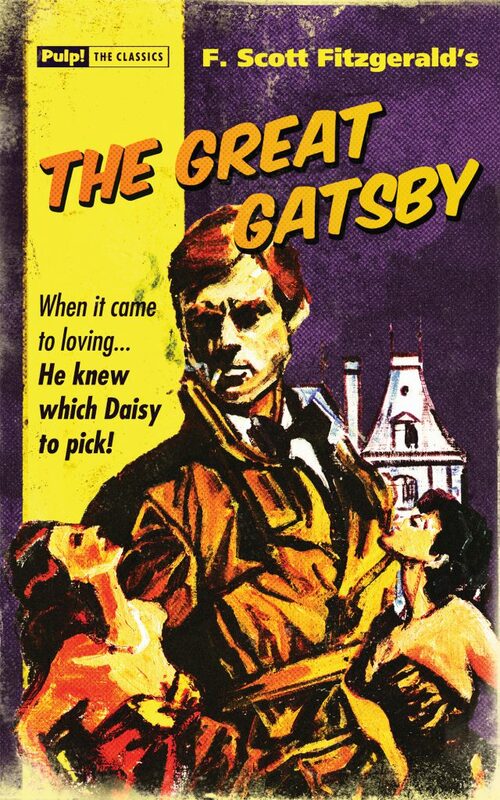 PG just discovered Pulp Classics. Click on the covers. 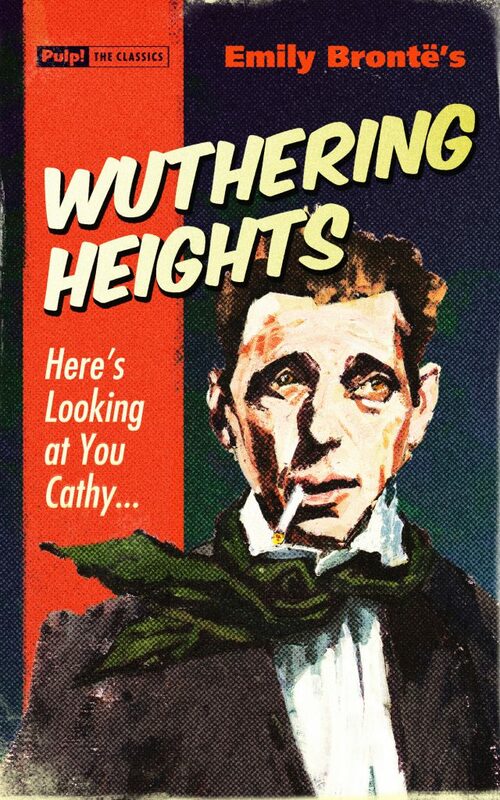 Lots of cigarette personality on those pulp covers. Hmm. I initially thought the pulp covers were just turning actual covers into pulp-like editions, except I didn’t know there was a cover of “Pride and Prejudice” that had Colin Firth on it. That said, I do think the publisher might want to put a disclaimer on the books so that someone will not be misled about what they’re getting. 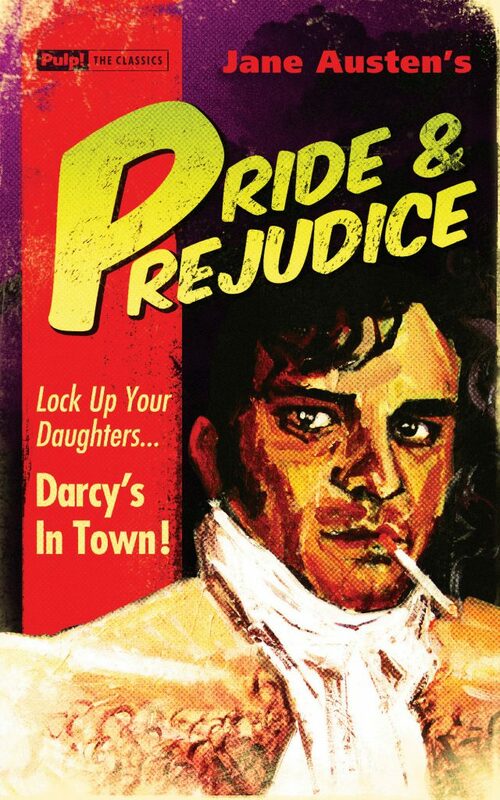 “Lock up your daughters” isn’t something one would say about Mr. Darcy. 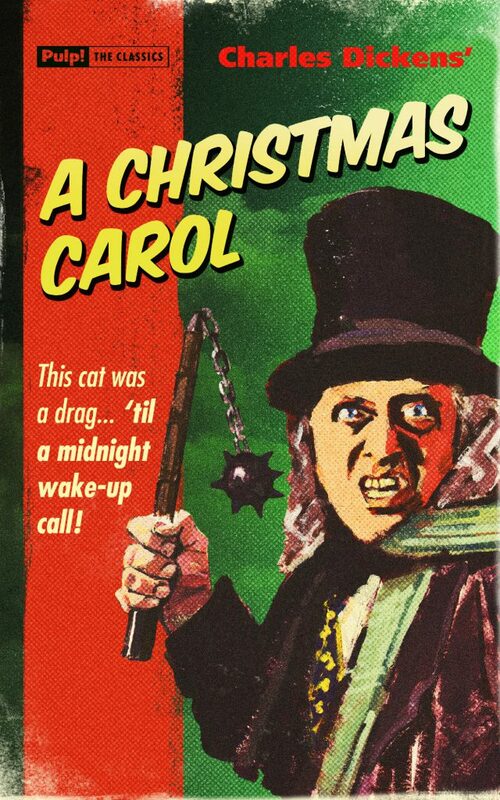 Put such a tagline with Mr. Wickham on the cover, sure. Or maybe the John Willoughby character from “Sense & Sensibility”, if the PBS/BBC movie is true to him (I haven’t read that particular book). Otherwise, this gag would be a masterclass in How the Wrong Covers Get You One Star Reviews on Amazon.